Nohemy Reyes, who waited at the bus station with one of her five children sleeping on the floor beside her, said her country’s economic straits are driving her north. U.S. President Donald Trump this week threatened to close the U.S.–Mexico border before changing course and threatening tariffs on automobiles produced in Mexico if that country does not stop the flow of Central American migrants. 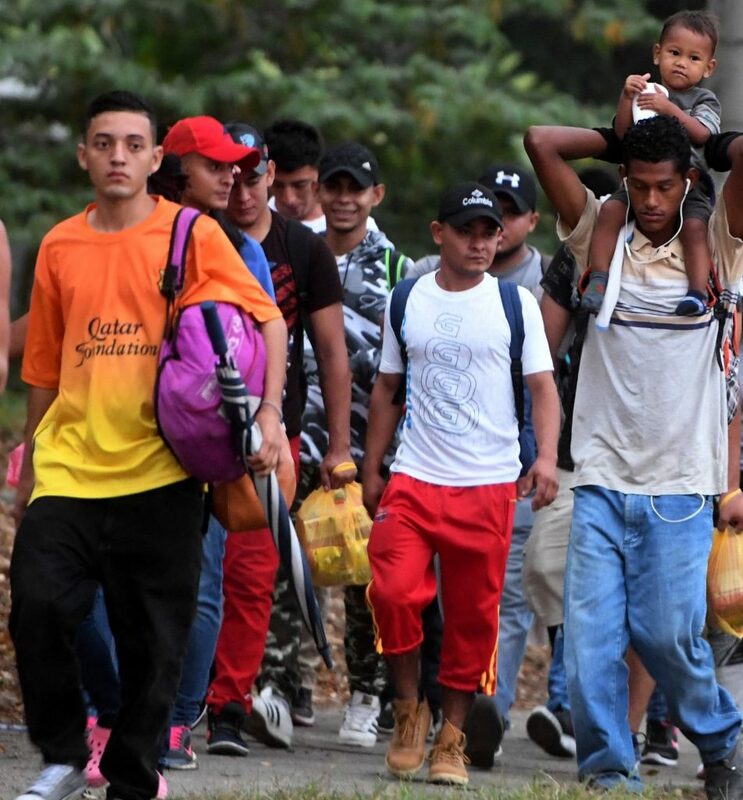 New Migrant Caravan Departs Salvadoran Capital for U.S.